Massage therapists typically use deep compression to relieve trigger points, often resulting in their own hand strain and/or pain. Research shows the value of combining positional release with PNF/muscle energy for positive outcomes. This work allows release of painful TPs with gentle movement, to save therapist’s hands and ease client’s discomfort. 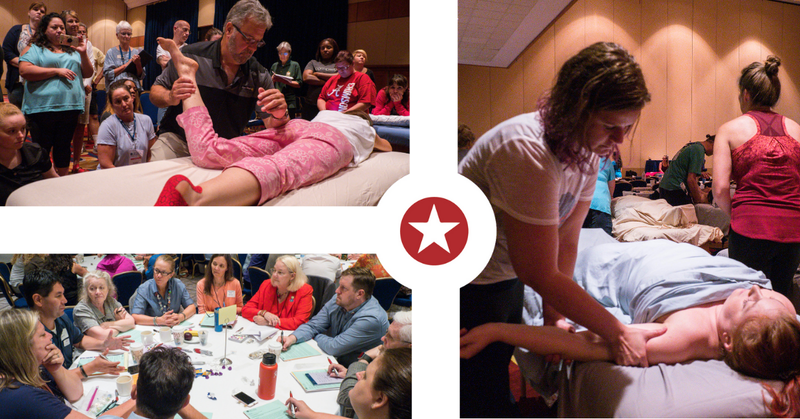 Whitney Lowe, BA, LMT directs the Academy of Clinical Massage. His philosophy of education encourages both innovation and outcome-based therapeutic solutions.